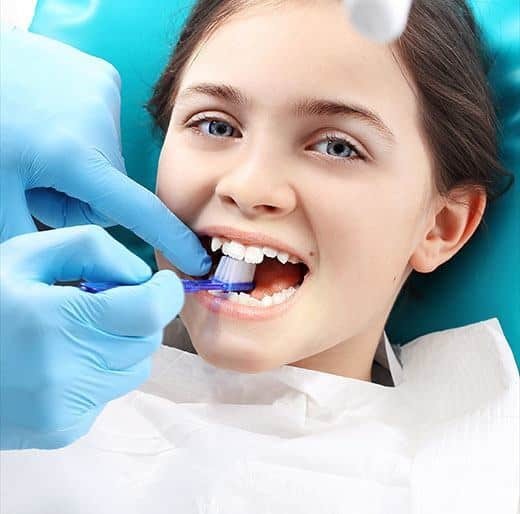 Fluoride are gel or foam substances placed into comfortable mouth trays. These are applied for just a few minutes to your child’s teeth. The added protection last for months, and can ensure your child does not get cavities.